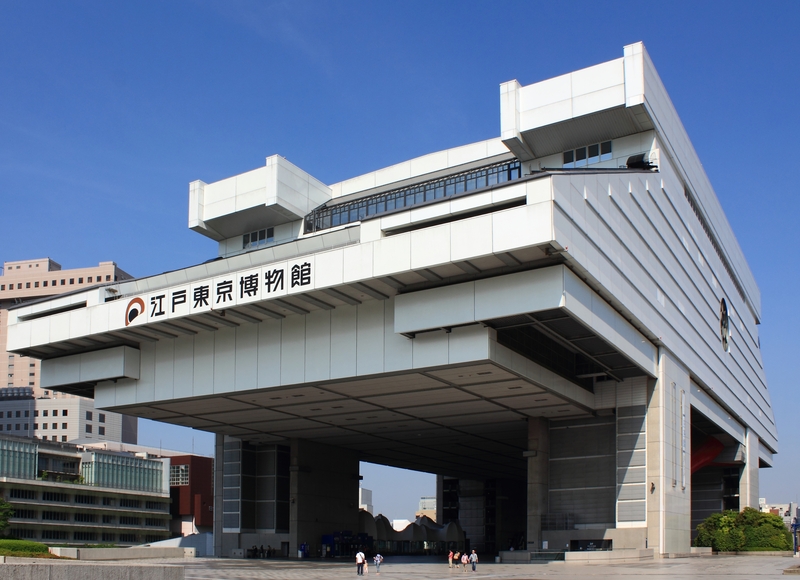 See how Japanese capital evolved into a global city at Edo-Tokyo Museum, filled with artifacts, exhibits, and models documenting the urban center's growth since the ancient times. Marvel at dioramas depicting the lives of samurai, explore replicas of Tokyo's 19th-century streets, and admire ornate kimonos as you follow the transformation of the city from a medieval hub to a high-tech metropolis. Don't miss the full-sized recreation of the Nihonbashi Bridge, the main entryway into historic Edo of the Tokugawa period. Grab a free audio guide to get more info about the displays inside the museum. Most exhibits feature English-language descriptions and signage, which makes tours all the more pleasant and rewarding. Check the website for information about temporary exhibits and special events. 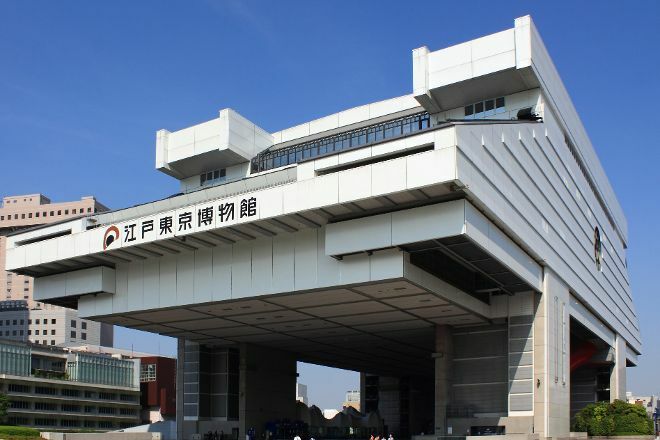 Work out when and for how long to visit Edo-Tokyo Museum and other Tokyo attractions using our handy Tokyo trip planning website . Lots of fun! You start from the top floor which has architecture models and maps about Tokyo's history. Limited English information makes this floor harder to appreciate. Do don't linger too long and head downstairs where the real fun begins! Tons of interesting reconstruction of different aspects of Tokyo life through different historical periods. Also fun interactive displays. This is one of the lesser known museums in Tokyo but I definitely recommend it! Simply marvellous. A must go for any visit longer than three days. Typical attention to detail, highly accessible for non-Japanese, very wide viewing areas, and friendly free guides (thanks Mr. Hagihara!). The restaurant is convenient if a little pedestrian. Must see. Leave at least two hours.